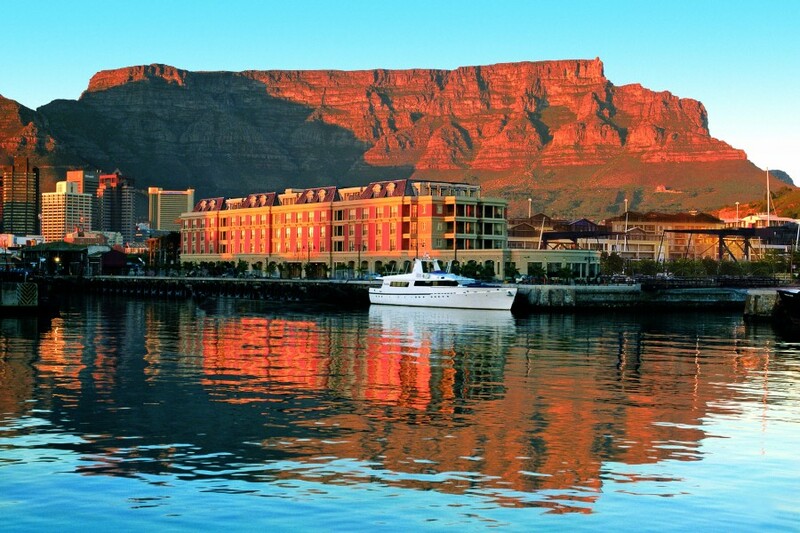 Often described as ‘A World in One Country’ South Africa’s breathtaking beauty, diverse landscapes, historic Winelands, chic boutiques and exhilarating safaris provide a once in a lifetime experience. 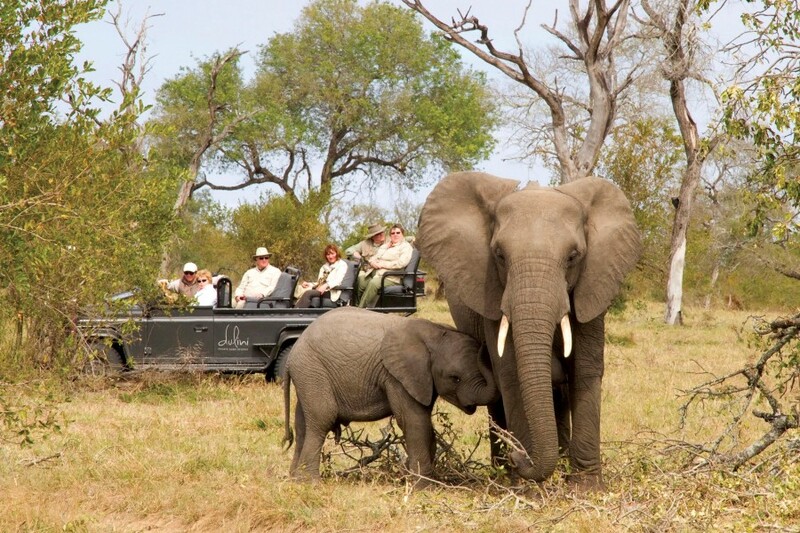 Whether you are travelling as a couple or family, as South Africa specialists Prestbury Worldwide Resorts can tailor make your South Africa adventure to include some of the following recommendations. 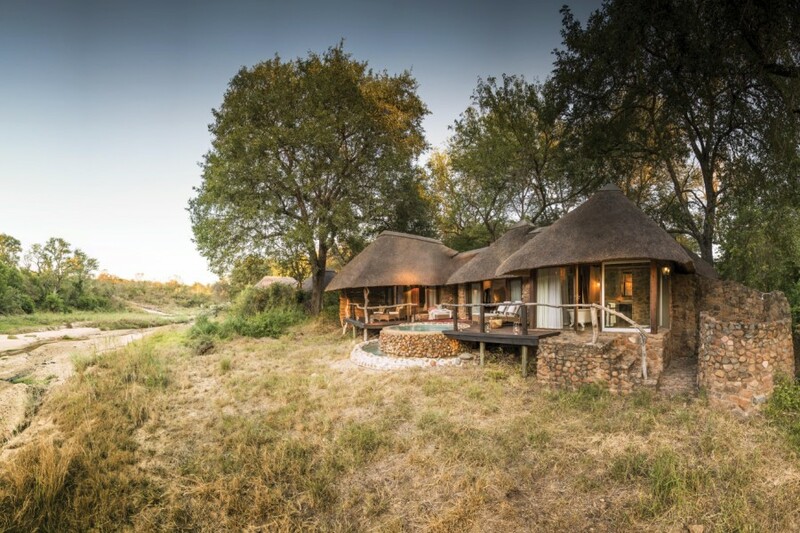 Sitting alongside the Kruger National Park, Sabi Sands Game Reserve is home to some of the most luxurious and intimate safari camps in Africa whilst being famed for its high concentration of ‘The Big 5’ including lion, elephant, rhino, buffalo and leopard. 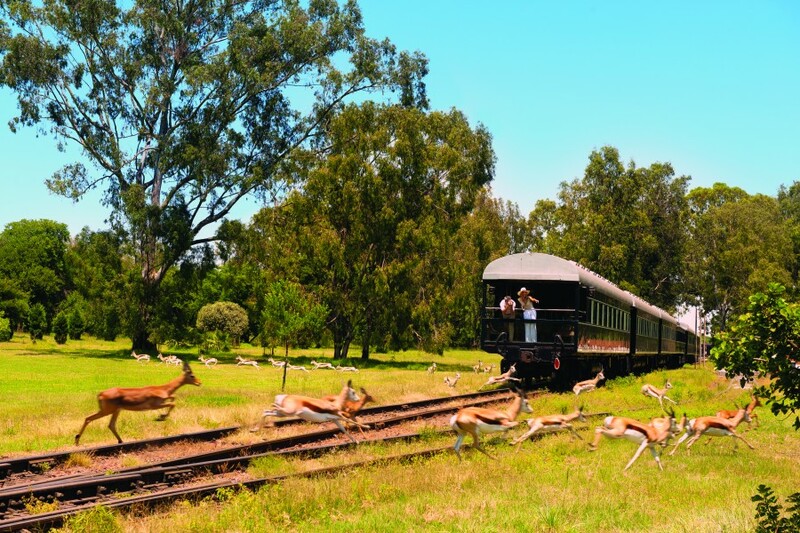 Rovos Rail is a magical rail journey that harks back to a bygone era taking in the sights and sounds of Africa along the way. 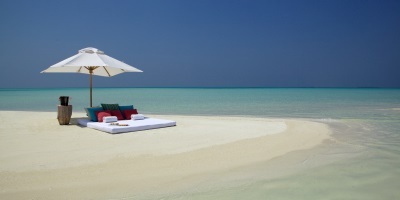 Experience fine wines and dining on this fully inclusive journey before relaxing in a private suite ahead of the following day. En route tours include a South African diamond mining town. South Africa’s wine industry dates back to the 17th century and the Western Cape Winelands is home to the picturesque town of Franschhoek and the vibrant University town of Stellenbosch. With an abundance of first class restaurants and intimate boutique accommodation, no visit is complete without a visit to one of the regions numerous vineyards and wine tasting experiences. Stretching along the coast from Cape Town to Port Elizabeth, the garden route is one of South Africa’s most popular journeys with a plethora of sightseeing opportunities along the way. 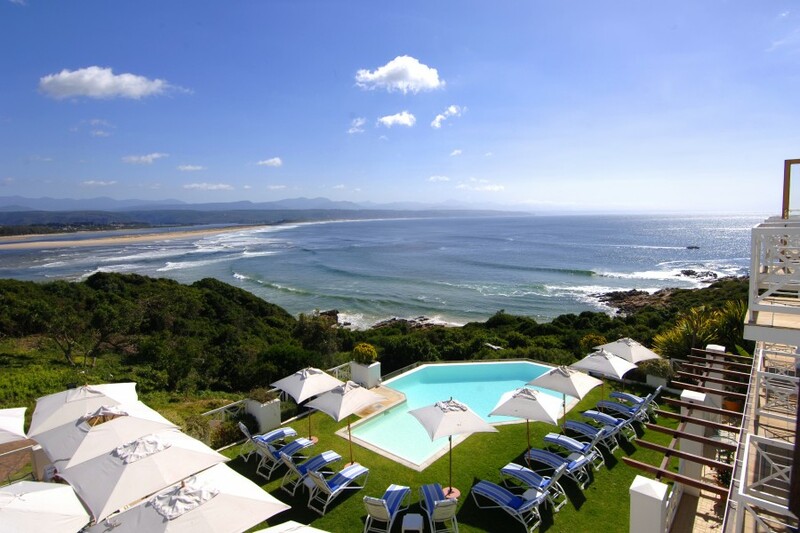 En route stops include whale watching in Hermanus, the tranquil coast of Knysna and its nearby elephant, ostrich and monkey sanctuaries and the vibrant bars and restaurants and golden sand beaches of Plettenberg Bay.